#Lifestyles Canada products provides great benefits, for those fighting diseases and healthy individuals, and even for Athletes . There are 23 botanical extracts, in ONE bottle of 950ml #INTRA, which promotes optimal health and energy needs for all ages including healthy athletes to break through their daily training needs. #Intra providing not only physical strength but mental health, you will feel good, happier as your energy and immunity will be enhanced. Intra contains No Steroids • No Stimulants and No Artificial Flavours/ Sweeteners. Intra is completely free of alcohol, caffeine, or any substance that would cause an athlete to test positive for a banned substance. INTRA could also help promotes your mental health as the ingredients like Astralagus and Siberian Ginseng helps promotes your Nervous System and Hormonal System. The 23 plant-based ingredients in INTRA provides strengthening and balancing effect not only for these two biological systems but all of your 8 biological systems in your body. What are some of the ingredients in INTRA helping us? Intra contains Siberian Ginseng, an adaptogen. • Siberian ginseng has been extensively researched by the Russians and at one time it was popular among workers and athletes in that country to improve performance, endurance, as well as preventing sickness in the workplace. • Siberian ginseng has been scientifically shown to increase energy, stamina, and help the body resist viral infections and environmental toxins. For products info, please contact us. ORDER YOUR INTRA TRIO NOW! START your EXPERIMENT on this amazing drink NOW! Or simply private message us to get your INTRA! INTRA TRIO will give you 3 months’ consumption to have a good start to see some beneficial results! DRINK INTRA, SHARE INTRA. LIVE BETTER EVERY DAY! Having stress getting rid some kilos? Contact us to see how ! 📌#LifestlesBetterTogether Products manufacture by #Lifestyles Canada & Regulated by Health Canada. Contact us to experiment now! #Intra works directly for your EYES too! 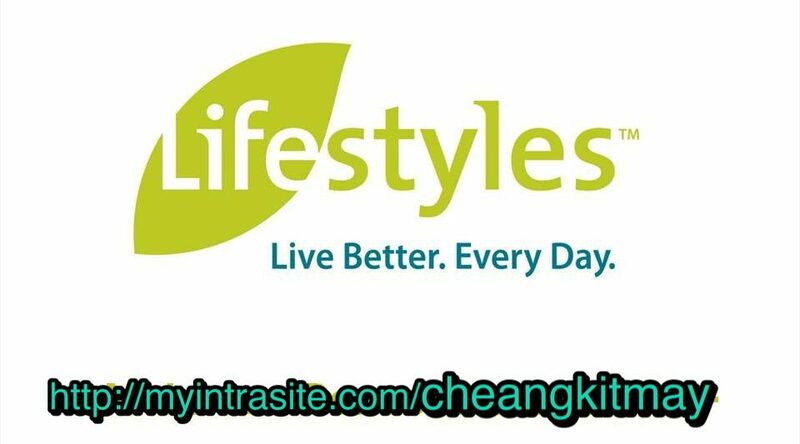 #Lifestyles Canada #INTRA Your SOLUTION to Optimal Health! #LifestylesBetterTogether gives your body over 250 health building properties! Take #Fibrelife & Maintain YOUR LIFE! Control your ABC!